Studio 2 Stage will entertain all with three recitals on Sunday December 16; the first at 11:30 AM, the second at 2 PM and the third at 7 PM. 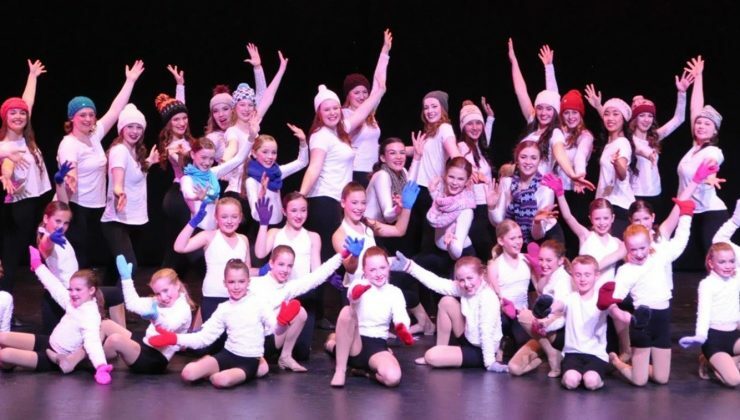 These recitals will consist of both recreational dancers and Studio 2 Stage’s competitive troupe dancers. Dance styles will include Ballet, Tap, Jazz, Lyrical, and Modern across a diverse range of ages.